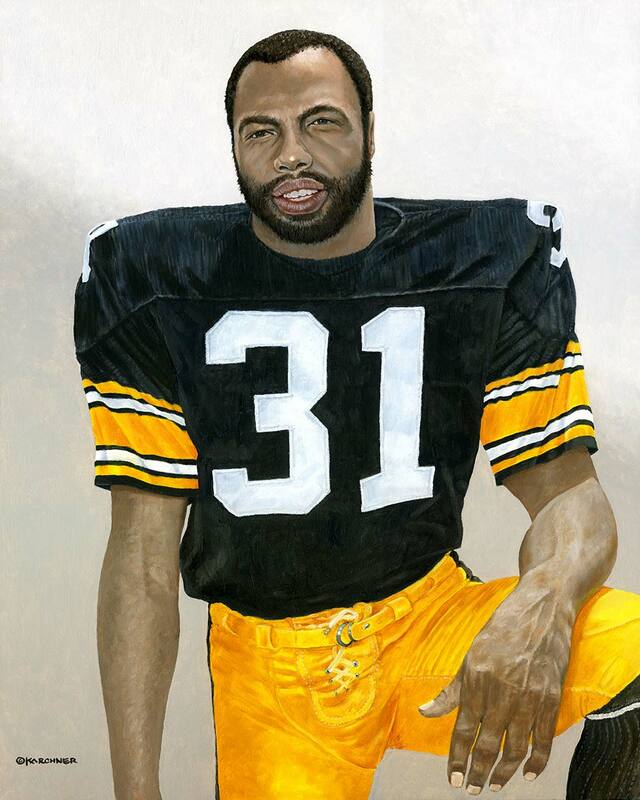 Denny's artwork and painting of former Pittsburgh Steeler, Andy Russell's new book makes the latest issue of the Steeler Digest. 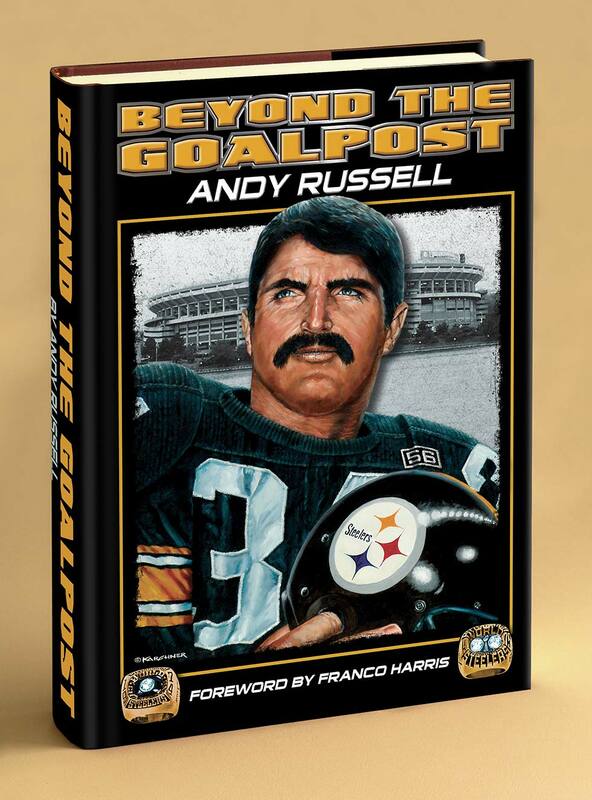 In the article, Andy discusses his newest book titled "Beyond The Goalpost," a tribute to his history-making relationship with the Steelers and their fans throughout his career. 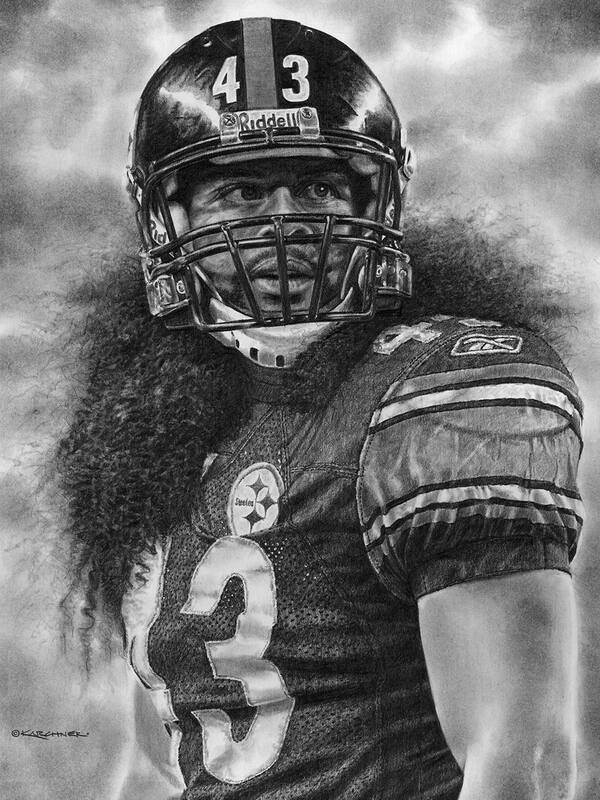 What an honor to share his legacy through his art! 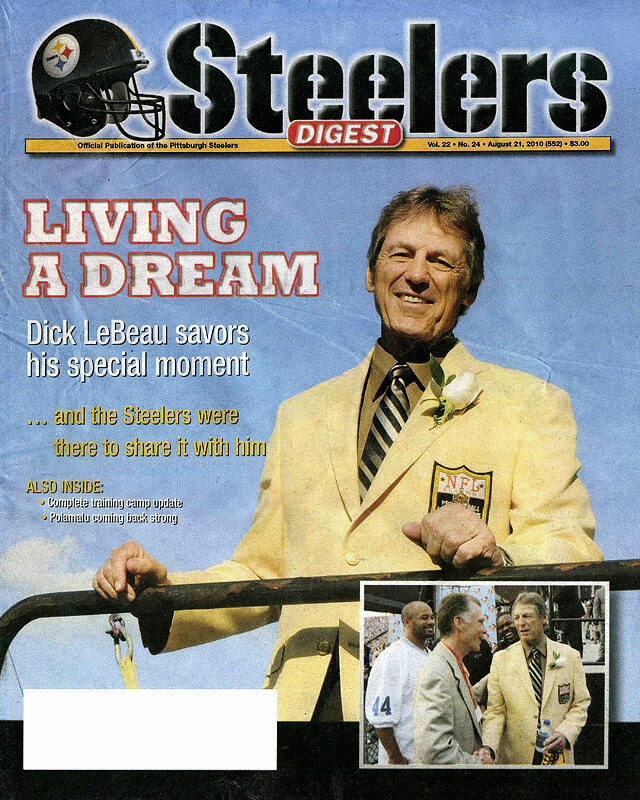 Visit the Steeler Digest website. Denny has been invited to show two of his pieces of artwork for the 2009 Annual Alumni Show at the Art Institute of Pittsburgh. 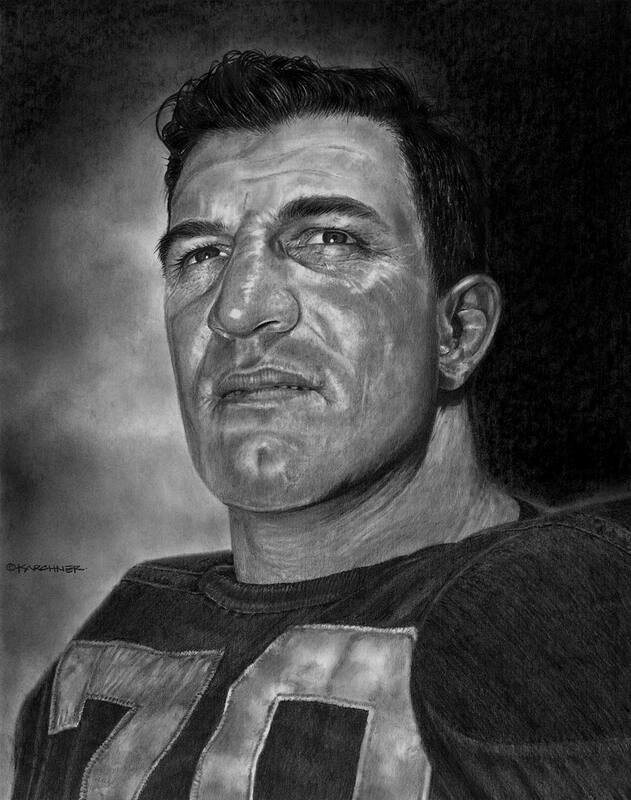 Denny's two pieces of art are the original oil painting of former Pittsburgh Steeler, Andy Russell and a pencil study of Hall of Famer and former Pittsburgh Steeler, "Bullet" Bill Dudley. 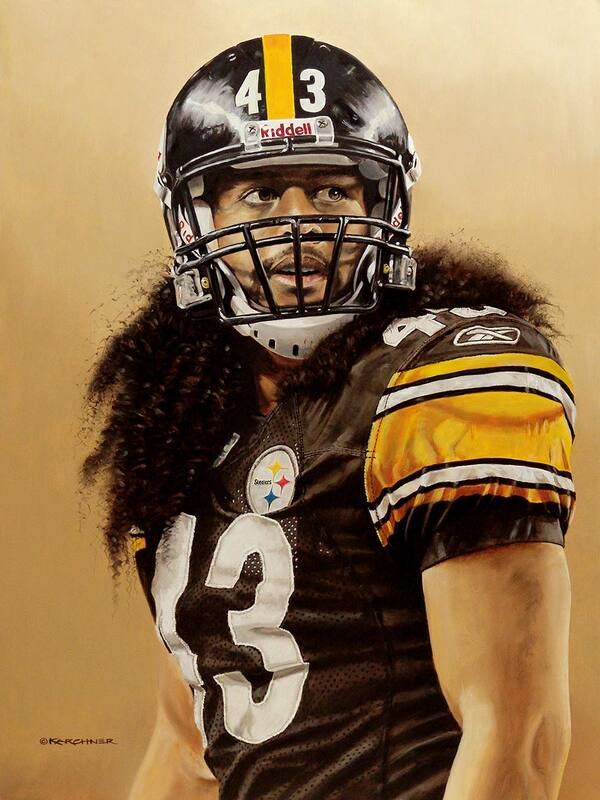 Both pieces are on loan by Art Rooney, Jr., owner of the Pittsburgh Steelers. The dates of the show will be from October 5th through November 27th, 2009 and the reception will be held on Friday, November 20th in the evening.